If you live in a water-scarce area or simply want to plant low-maintenance plants, Cape honeysuckle is a drought-proof plant worth considering. 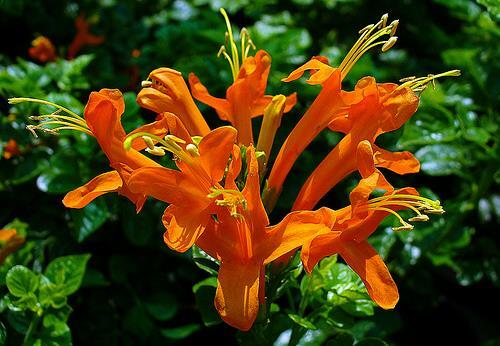 PROPERTY NEWS - If you live in a water-scarce area or simply want to plant low-maintenance plants, Cape honeysuckle is a drought-proof plant worth considering. From sunshine yellow and vibrant orange to a deep red, it's easy to see why the Cape honeysuckle (Tecoma capensis) is so popular when it's in bloom. Not only is it water-wise, but this fast-growing indigenous shrub also helps boost biodiversity by attracting birds and butterflies.